FakeYourID.com Reviews In 2019, One of the most popular websites for fake ids that serve customers in the US is “Fakeyourid.com” & if you have ever purchased a phony ID online you must have heard the phrase “FYD” once. The marketing slogans used by many vendors in the forgeries business are amusing if not funny. IDHurry – Scam artist blurs or covers ID card images from online reviews, and image searches, then claims they made them. After getting numerous requests & reports (thank you and keep helping others) fakeidman decided to give it a shot to try & analyze idhurry.com. 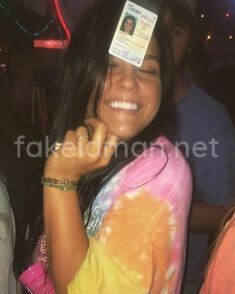 A fake id vendor to good to be true.